At Linara, our Necklaces speak for themselves as they take center stage of any outfit! Our wide range of fully customizable pieces allow you to create your dream piece on any budget. 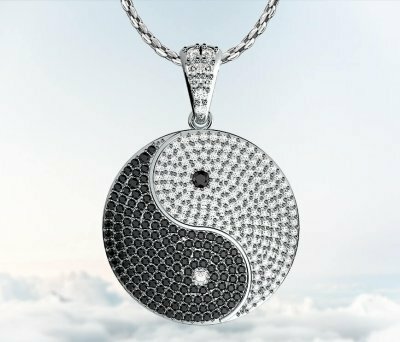 We offer Halo Pendant Necklaces, Symbolic reflections of faith and charm, Multi-Stone dazzlers, and Custom Personalized Necklaces. Our variety promises a choice for everyone, and a gift for every occasion. 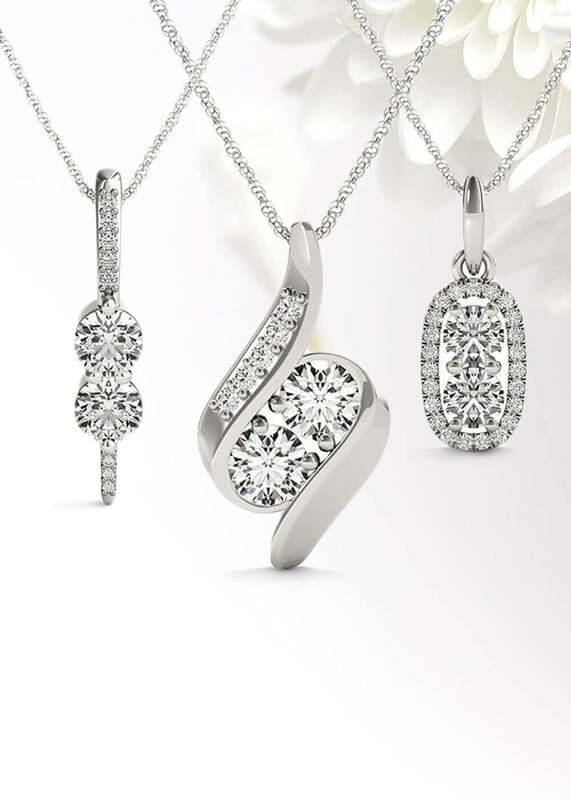 Our charming Halo Pendant and Multi-Stone Necklaces command attention as they shine bright on any budget. 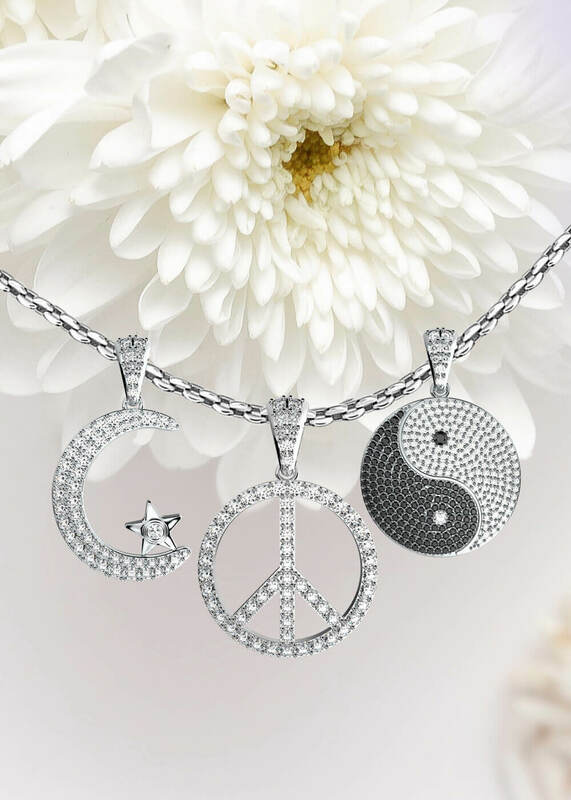 Our Symbolic necklaces proudly allow you to represent your faith without sacrificing fashion and our Custom Personalized Necklaces create the perfect keepsake for Milestones, and Birthdays and can be ordered in pairs for Mothers and Daughters. Every piece is curated by our Fine Jewellery Specialist and then customized by our Master Diamond Setter to create a unique and quality treasure that will last for years to come. Match your Studs to your Necklace with our luxurious Linara Halo Pendants, available in an array of customizable features. 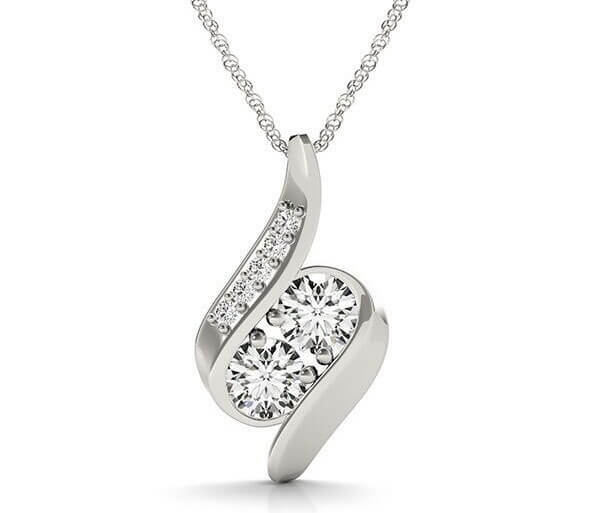 From head to toe, our Halo Pendants will add elegance to every outfit. 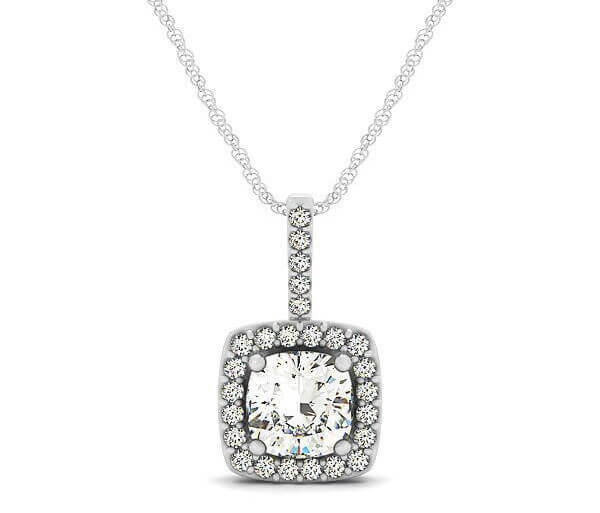 Our charming Halo Pendant Necklaces and command attention as they shine bright on any budget and can be customized with your choice of Certified and GIA Certified, Belgium, Canadian or Fancy Diamonds, Rare and Unique gemstone cuts and splendid choices in metal. 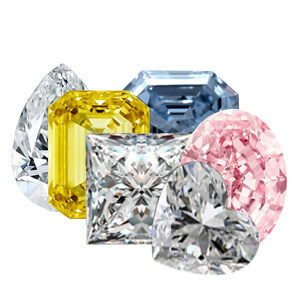 Find brilliance with Classic Round and popular Fancy Diamond cuts like Princess, Asscher, Cushion, Emerald, Marquise, Pear and Heart. Adorn your center stone with cushion halo or rectangular halo to create a fancy contemporary look. 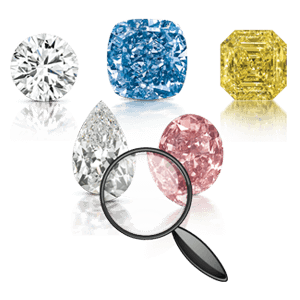 Metal options include Platinum, 10kt, 14kt, 18kt, gold, white and pink gold and the style setting can be with any diamond or gemstone hand-selected by our in-house gemmologist. Fashion and Faith meet here with our contemporary choices in Symbolic Jewellery. 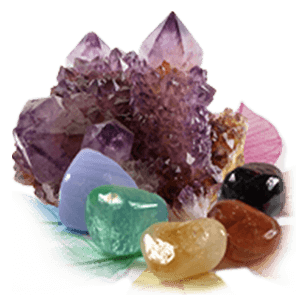 We proudly offer religious and spiritual jewellery, as well as signature pieces from Judaic, Christian, Islamic, Egyptian and Chinese cultures, customizable to your liking. Wear social cohesiveness with our exclusive Coexist collection available in a variety of metals: Platinum, 10/14t/18kt, gold, white and pink gold and your diamond accents? 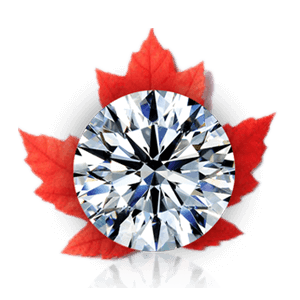 can be with any certified diamond or rare gemstone of your choice, hand-selected by our in-house gemmologist and expertly set by our Master Diamond Setter. Our Coexist collection takes a stand for equality while looking stylishly contemporary. 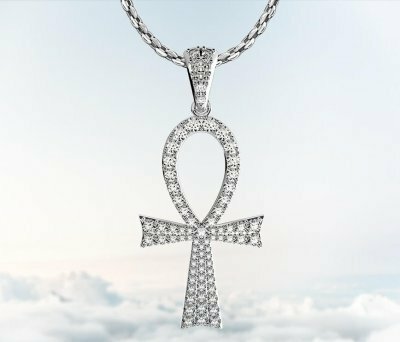 We proudly offer religious and spiritual jewellery, as well as signature pieces from Judaic, Christian, Islamic, Egyptian and Chinese cultures and can custom make any pendant, bracelet, or jewellery of your choice. To begin your bespoke process today, contact us for a complimentary consultation at our Toronto Design Studio. Create a stunning focal point on any outfit with our charming Linara Multi-Stone Necklaces, fully customizable to create your ideal look. 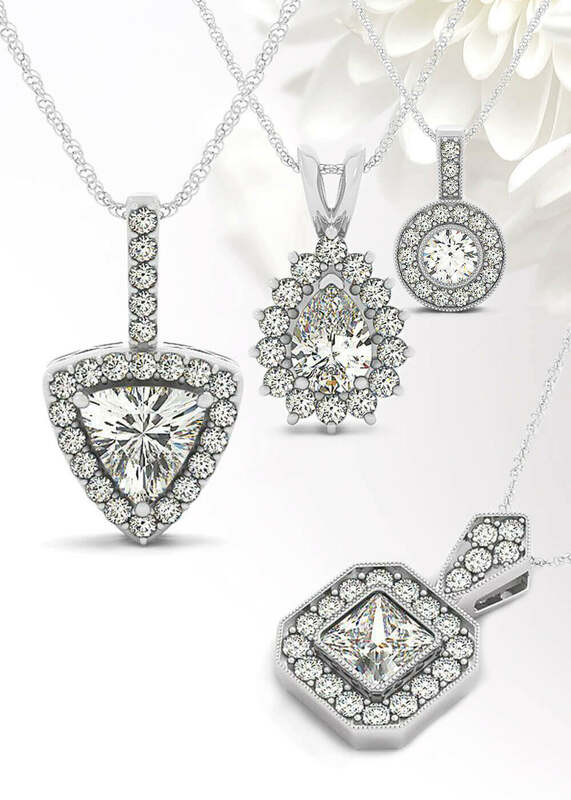 With our Multi-Stone Necklaces, you can double the brilliance with Ideal Cuts from our Certified and GIA Certified, Belgium, Canadian and Fancy Diamonds or our Rare and Unique Gemstone selection. For your choice of metal we offer Platinum, 10/14/18KT, gold, white and pink gold. 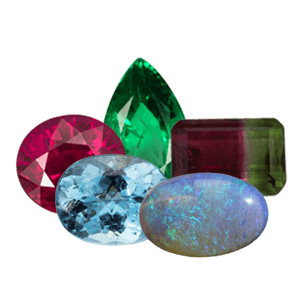 If choosing one was hard enough, allow our in-house gemmologist to help you source your perfect pair. Our Multi-stone pendants are an excellent way to elevate your outfit day or night and can be can be gifted to be worn for birthdays, proms, galas or date nights. Add the radiance of a Multi-Stone Necklace to your wardrobe today with a complimentary consultation at our Toronto Studio. Could there be a more sentimental gift than one so personalized? 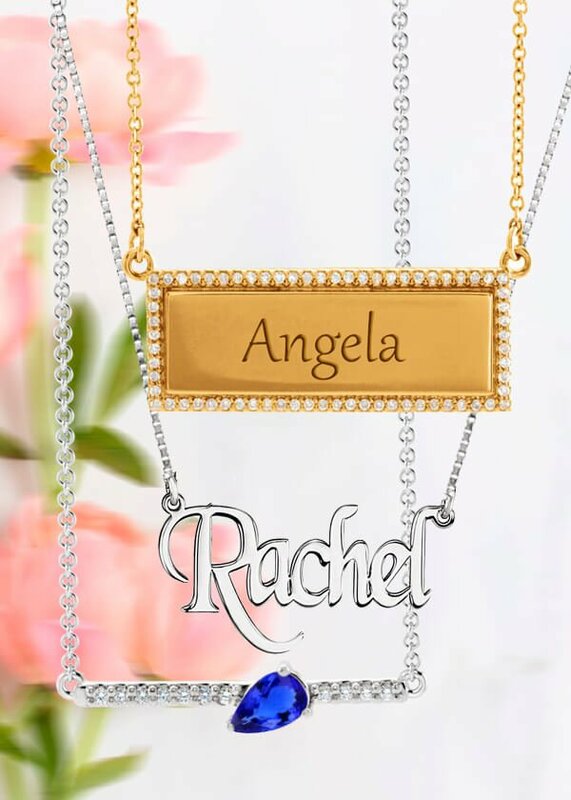 Our Linara Personalized Namesake Necklaces are perfect for any occasion. Gift them to your Bridesmaids on your special day or celebrate a milestone with your child with the gift of a Namesake Necklace in their name. We offer Nameplate, Monogram and Initial Necklaces and Bracelets. We can also custom design Initial Earrings to create the perfect matching set! Accent your Earrings with melee diamonds or birthstones for a charming pair of studs. 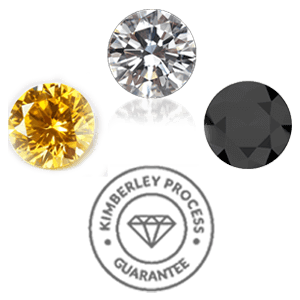 Choose from our GIA Certified and Linara Diamonds with a focus on Conflict-free. We offer Platinum, 10/14/18KT, gold, white and pink gold options to perfectly compliment your skin’s undertones. We proudly offer Signet and Family rings that can be Accented and engraved by hand or with laser. A personalized Namesake Necklace, Earring or Ring will serve as the perfect gift for Coming of Age, Graduation or Bat and Bar Mitzvahs. Contact us to begin your Personalized piece of jewellery today.